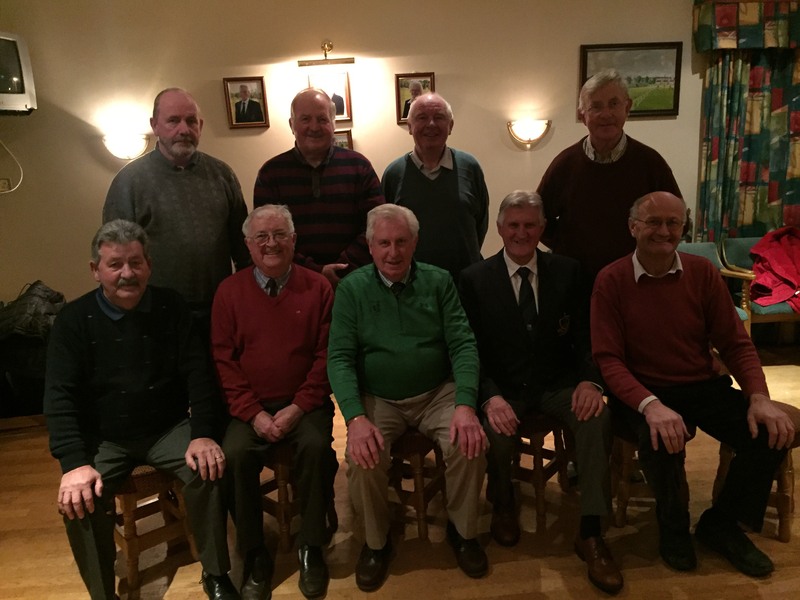 AGM of the men’s club took place on Monday 11th. Dec. at 8pm. There was a very large attendance, which displayed the enthusiasm and interest in the development of the club. The welcome address was delivered by The Club President Tony O’Toole who expressed great appreciation to all the club members in their efforts over the year in maintaining a great active profile of the club. The President then proceeded to nominate his successor, a follow golfer who created a great asset and legacy for the club in developing “The Seniors Society” in Templemore Golf Club, Mr Phillip Ryan Snr. The 2018 President Phillip Ryan expressed his gratitude for the nomination to this honourable position and acknowledged his full support to the development of the club. There was great applause and acceptance of the nomination from the members. The Secretary’s report was delivered by Pat O’Connell and displayed a great due diligence on reporting of minuets over the year. The competition secretary and course manager Liam Leahy gave a great account detail of all the competitions, which were many, and expressed complements to all members who took part. He also complemented all the constant volunteer workers on the course and paid tribute to his Green Keeper John Alexandra for his diligent work on the greens and equipment. The treasurers report was delivered by Tom McGrath in great detail of past, present and future finances. 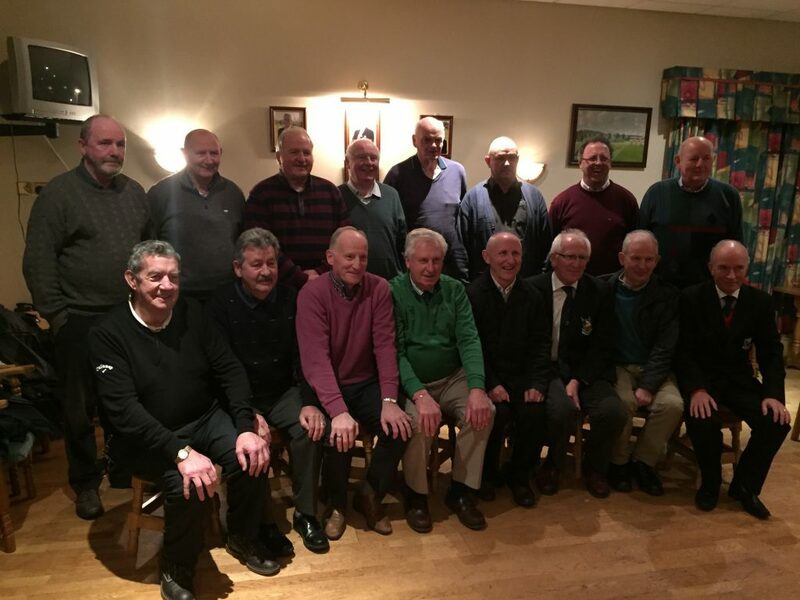 The Club Captain Martin Bohan then addressed the members and welcomed all and especially the GUI incoming President Mr. John McLoughney and the GUI Munster Branch Official, Mr. Pat Dunne. Martin gave a great account of all the activities of the club management and the positive strengths of the club going forward. Martin also expressed great gratitude to the Loins Club for offering “The Golf Club Recycling Scheme” and the support from all sponsors. He also commended the Club Youth Liaison officer Pat O’Connell for his endeavours in making the Youth Summer Camps project very successful, which will be the future of the club. Martin also commended all the committee members and sub-committee for their diligent work and attention to the future development of the club. There was great participation in Q&A from the floor and Captain Martin Bohan deliver with confidence, comprehensive detailed answers to the floor questions which left all members in no doubt to their questions which expressed a very positive future for the club. The 2018 Captain Tommy Foley then addressed the members and paid a great tribute to the officers and committee members for their hard work during 2017 and looks forward to continuing with the progression of the club during 2018 and into the future. The incoming officers and committee members for 2018 are as follows; Club President; Phillip Ryan Snr.. Club Captain; Tommy Foley. Vice-Captain; John Stapleton. Hon. Secretary; Pat O’Connell. Hon. Treasurer; Tom McGrath. Handicap Secretary; John Greed. Communications officer; Martin Bohan. PRO Tony O’Toole. Elected committee member; Myles McMurrow. 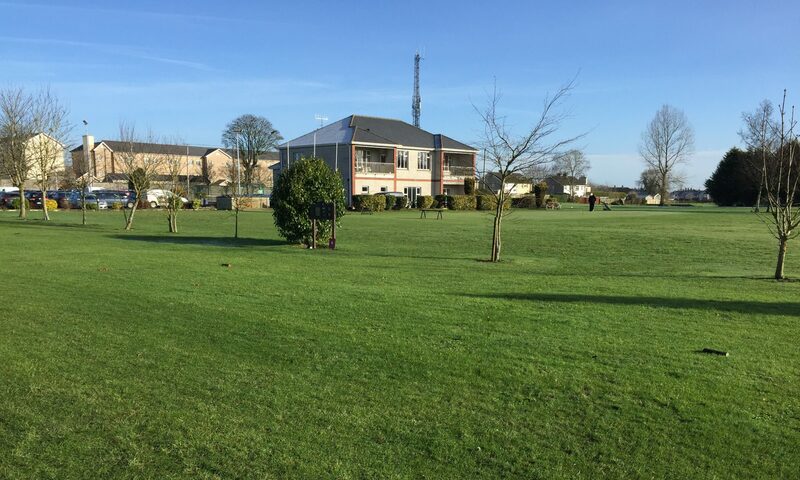 On conclusion, there was a unanimous positive attitude on the future of Templemore Golf Club from all the members. Christmas Greetings; Club Captain Tommy Foley wishes all members and their families a very enjoyable, safe and peaceful Christmas. Men’s Singles Match play; As soon as the weather clears we expect to see the final stage between Jerry Keegan jnr. V Seamus Bourke. It should be a great exciting drama finish. Best of luck to both Seamus and Jerry. Results; 9 hole Stableford 11th. to 26th. November. 1st Gerry Keegan. 11 hole Stableford “Christmas Hamper” Closing date 10th. Dec. 1st. Seamus Bourke and Liam Daly. 2nd. Tim Connelly. 3rd. Paddy Bourke. 4th. Jim Gleeson. Seniors Report and Results; There was no Senior Scramble Golf on Thursday 14th. due to the adverse weather conditions. All will be notified when the next Scramble will be held. John Stapleton on behalf of the committee expressed a Happy and Peaceful Christmas to all and yours and to good golfing during 2018. Winter Clean-up of Bunkers; Bunkers now need to be cleaned and the winter look taken off them by raking and weeding. “Just call in and get on with the work”. Also other work is required. Contact John Stapleton 086-0894718 for times.